Pierrot, a setting by Théodore de Banville, was composed by Claude Debussy in 1882 (E minor) and published in 1922. In 1882, Debussy has just turned twenty and is studying in the Paris Conservatoire of Music. After discovering, a few years earlier Wagner and his music, he has started studying composition, in 1880, with Ernest Guiraud. These early compositions of his are still impregnated with a certain academism, even if, certain glimpses of his future personal composition style are already displayed. Madly in love with Marie-Blanche Vasnier, an older woman, married to one of his first patrons, Mr Vasnier, he will dedicate to her most of his compositions. Pierrot, melody written in 1882, but published only in 1922, is no exception. The melody sets a poem by Théodore de Banville developing Comedia dell’arte themes. Pierrot, traditional character of those popular plays, is generally in competition with Arlequin and in love with Columbine. Debussy succeeds in connecting his music with this thematic, by inserting into his melody, the musical theme of “au clair de la lune, mon ami Pierrot”. This famous popular French tune, still familiar to every French raised-child, became well-known around the end of the 18th century. In the first verse, Lubin asks Pierrot (our Commedia dell’Arte character) for some fire to light his candle. If the words seem innocent at first, they quickly reveal themselves to be sexual metaphors. Debussy achieves in giving his melody those subtle connotations, easily decrypted by the public of his time. 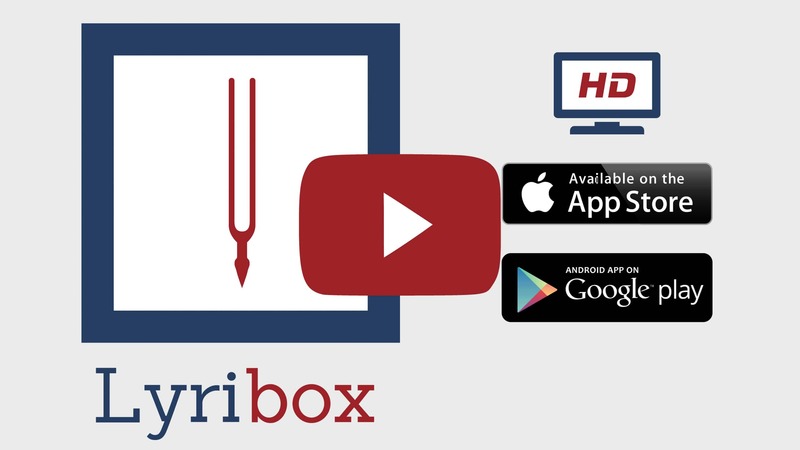 Lyribox, the popular online platform for classical sheet music, accompaniment and ipa translations brings the best by C. Debussy by offering the sheet music, accompaniments and translations to the fans gathered around the site, for the best price that could be found online. The sheet music, accompaniments and translations provided by Lyribox for are of highest quality and accuracy. Pierrot originated was composed by Claude Debussy. The original lyrics are in French. The melodious note arrangement of Pierrot ranges from pianissimo (very soft) mellow notes to forte (loud) notes carrying the player and the audience through an array of vivid emotions. The sweet soft beginning of the music piece gradually increases and decreases the loudness in smooth transitions. This music piece is decorated with phrases, slurs and an arpeggio. A perfect composition for piano players to try with an intermediate knowledge in music. Students can make use of this sweet music piece to improve their knowledge in music expressions, ornaments and sight-reading, while all music lovers could enjoy this brilliant extract whole-heartedly. Pierrot sheet music produced by Lyribox is clear, precise and is transcribed in English by Lyribox. By purchasing Pierrot sheet music from us, you can simply sing along as you play this masterpiece on your piano. Unlike many sheet music sold online with all black notations, sheet music we offer you is marked using three distinct colors. While piano notation is illustrated in black, the music expressions and the lyrics are given in red and blue respectively. Get Pierrot by C. Debussy sheet music from Lyribox today to enjoy and share this wonderful music composition with your friends and family. Pierrot piano accompaniment is offered by Lyribox is mellow and smooth. It feeds the poem an underlying pulse, adding a sense of propulsion to it. Meanwhile the vocal line flows in a dreamy leisure manner forcing the audience into a calming and languid mood. The vocal line of Pierrot by Lyribox has the potential to provide slight pitch support for the voice’s sometimes unusual intervals, enhancing the fullness of it. This accompaniment is not at all demanding. Using these rich Pierrot accompaniments you could create one of the most brilliant performances that is pregnant with layers and layers of expressions. Purchase the Pierrot piano accompaniment together with the vocal line accompaniment from Lyribox today!